Episode 000: What drives an ultra-high-performer in tech? 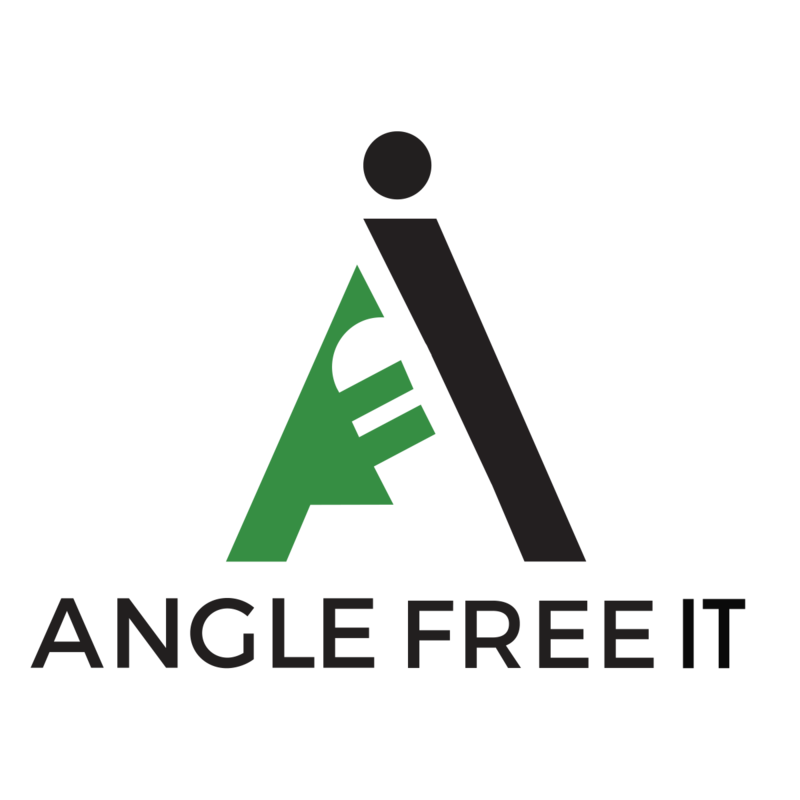 Welcome to The Angle Free IT podcast. 00:00 : My motivation for starting the show. 08:45 : I’d Love your feedback. 10:00 : I’m ruining your misconceptions, but giving you the power to build them better. 11:30 : What ‘Angle Free’ means to me. 16:00 : Do what I do, not what I DID. 21:00 : You are Awesome – thanks!